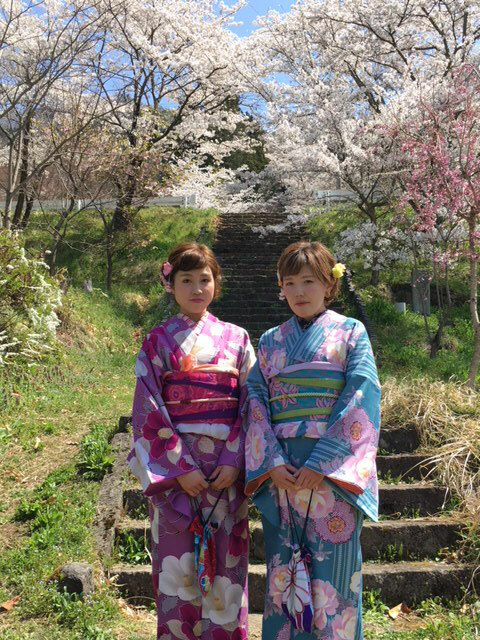 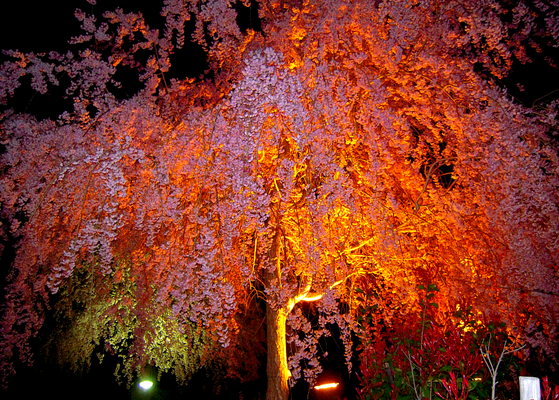 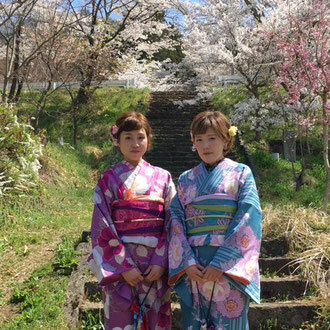 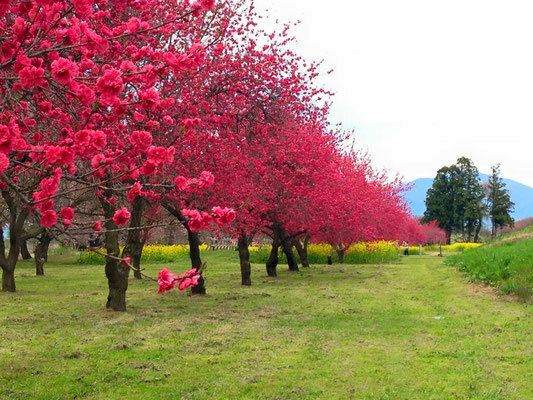 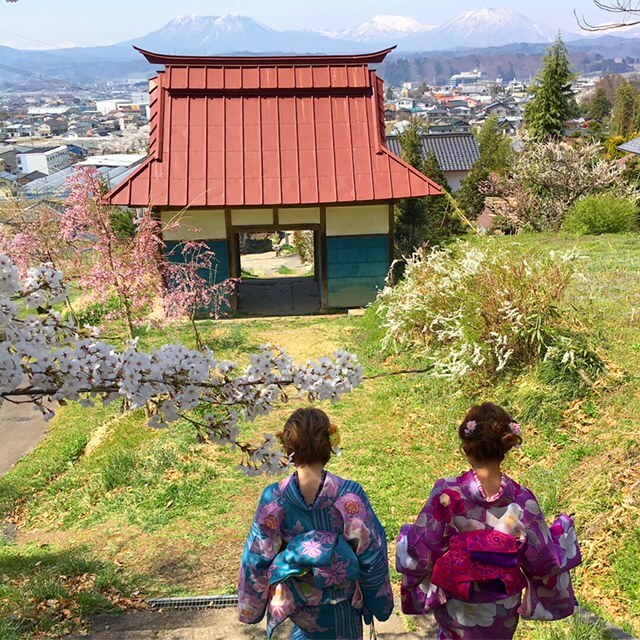 In spring the locals celebrate hanami (flower watching) amongst the peak bloom of cherry blossoms. 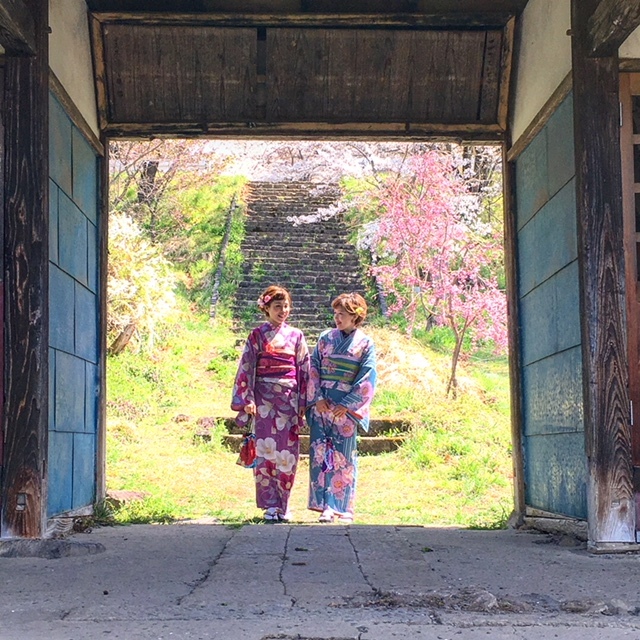 The festival is fun, but there are lots of wonderful scenery around the city of Nakano, such as a mountain gate, a stone stairway, etc., in a quiet mountain. 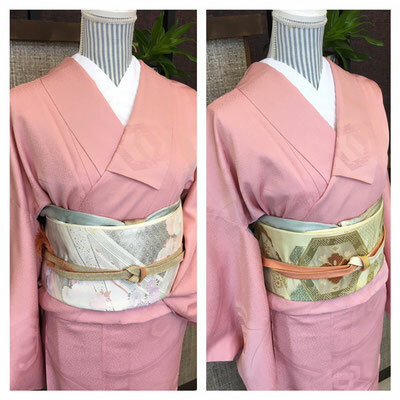 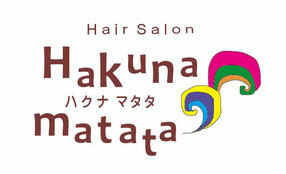 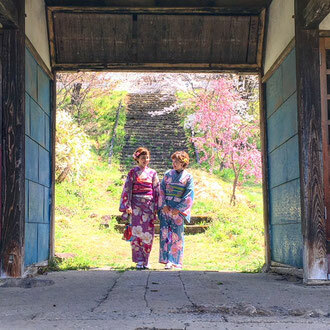 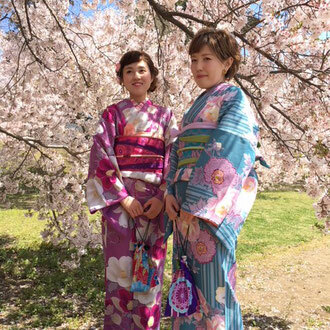 Try a kimono experience that makes memories on a pleasant journey even more wonderful. 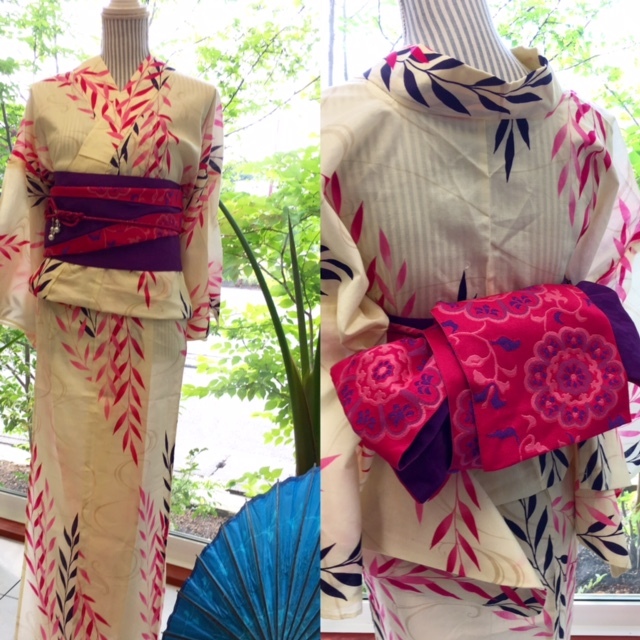 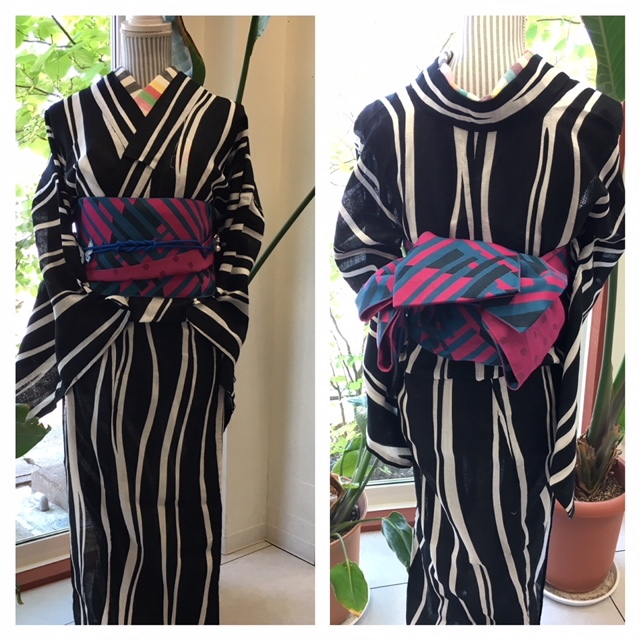 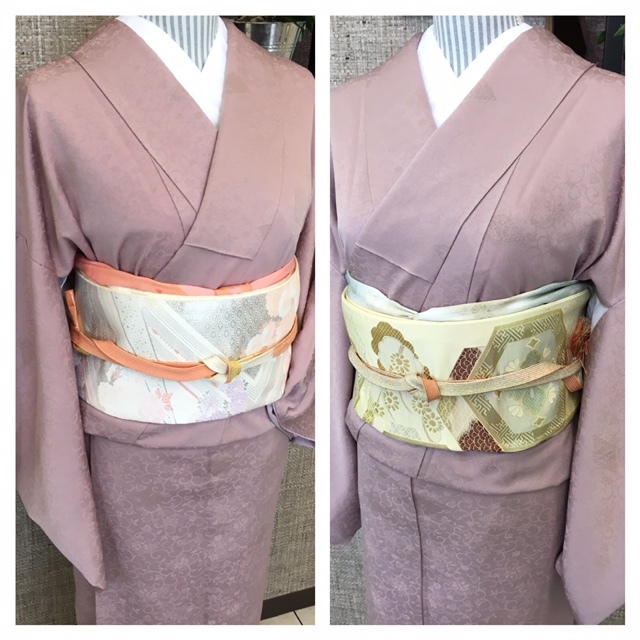 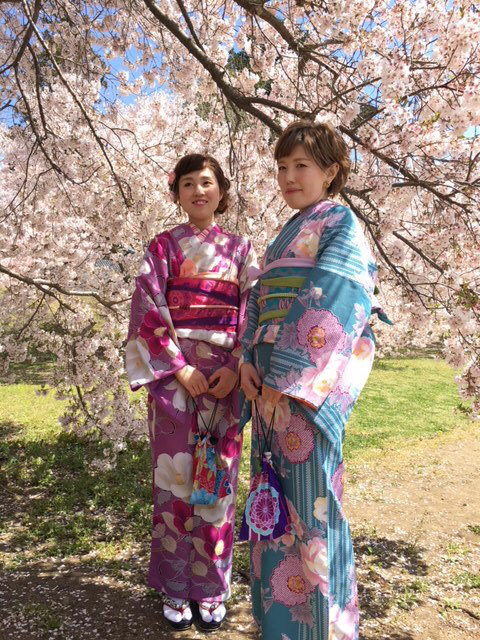 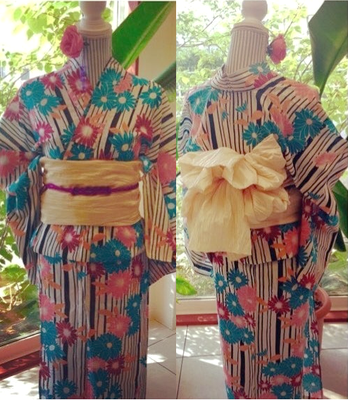 The yukata in summer is most popular in the Japanese traditional costume. People put on a yukata with the various patterns and enjoy a summer festival and a fireworks event.